The humam ken doll has died after a battle with cancer. 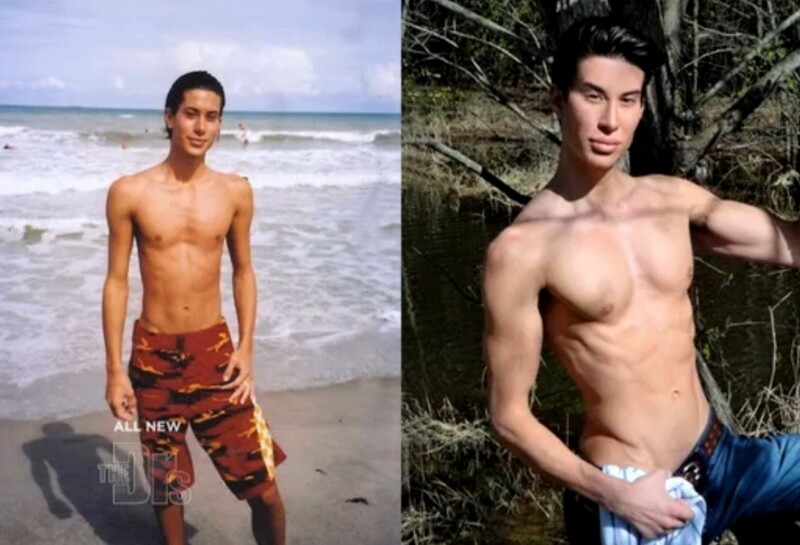 Brazilian-born Celso Santebañes, who earned the nickname of Human Ken Doll, has died after a five-month struggle with leukemia, according to Yahoo News. In 2013, he told the Huffington Post that his desire to surgically modify his nose is something he had been wanting since he was thirteen years old. He has paid for his surgeries by working hard and saving. Jedlica comes from a strict traditional Catholic home where the children were taught the value of a dollar. So the fact that he has undergone 128 plastic surgeries is all the more profound given that his parsimony with money has paid for it all. At first glance, one might think he is the product of an overindulgent family trust fund. What look was he going after? Jedlica says he was wanting to “feminize” his appearance. The strong and handsome young man looks surgically enhanced but not overdone. The surgeries are paying dividends. He now works as a consultant for people wanting plastic surgery. He is able to advise them on what procedures are best. After 128 surgeries, he is a field expert like none other.